Today I want to spotlight a very special friend of mine. Her name is Chelsea and she is absolutely wonderful! Her blog is full of inspiring thoughts and positive writing and she somehow always finds the best in every situation. I've always loved all things crafty, so when I was planning my wedding, I knew I wanted to incorporate a ton of homemade things. I ended up having a wedding that was 99.9 percent hand-crafted. My mom joked that we hot glued an entire wedding! I had so much fun making those things with her--it made the day so beautiful and my wedding was incredibly sentimental because of them. After our honeymoon, I found myself missing staying up late making crafts. I started my etsy shop to see if anyone else would buy some of the things I had made for my wedding, and I was pleasantly surprised at the answer! I try to create things for my shop that add a little sparkle to everyday life. Whether it's something for your home or for your wedding, I want to make things that add happiness to your day whenever you see them. Until the end of the month, use code "CHEVRONLACE" to get 20% off your entire order. I can't wait to make something for you! It's a Pinterest wedding dream come true! Here's what I would do with Miss Chelsea's items. 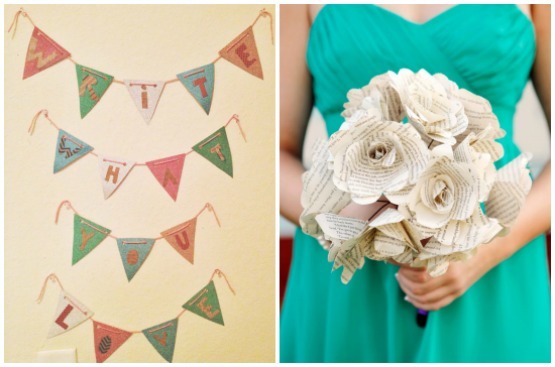 Can you imagine having a blogging or book club party where everything is book-themed?! Imagine a refreshment table lined with a Write What you Love banner and book page bouquets in vases. Each guest would receive a Book Page Boutonniere and there would be glitter clothespins on a line to hang up each club member's photo and/or pages from a favorite book. 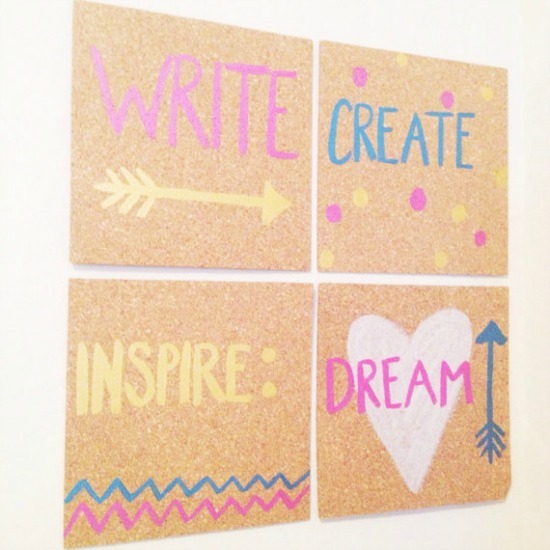 As an activity, you could use the Write, Create, Inspire Dream cork board to brainstorm blogging or book ideas together and come up with something fantastic to write about. 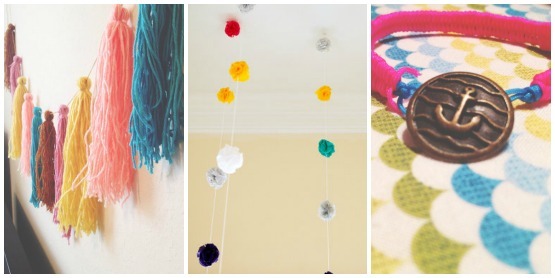 And of course you'll need additional decorations and accessories, like a Yarn Tassel Garland, Hanging Fabric Flowers, and a Neon Fishtail Anchor Bracelet as the statement piece in your outfit. Sounds like a party I would want to attend! 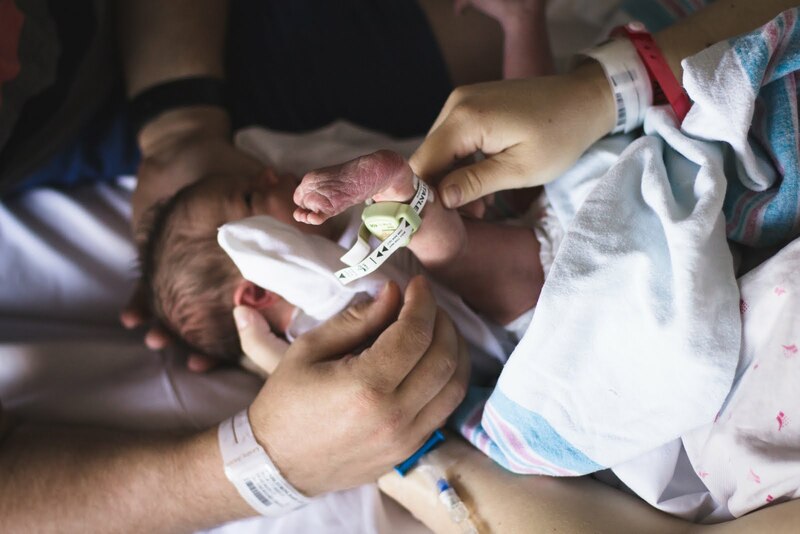 Do yourself a favor, and stop by Chelsea's shop and blog. You won't regret it! I know, right?! I would get that itch, too if I wasn't a failure at these kind of crafty things, haha!